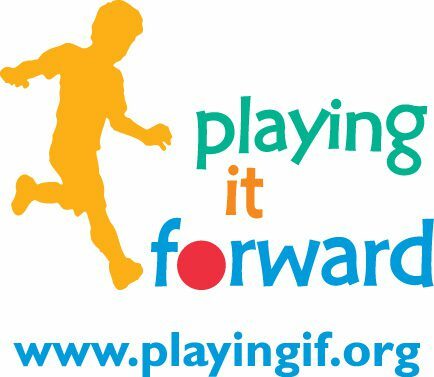 Playing It Forward, Inc. is a Massachusetts based 501 (c)(3) non-profit organization. Our mission is to provide sports equipment to disadvantaged children throughout the United States and around the world. Since 2009, we have reached over 30,000 kids across the US and in over 20 countries. Disadvantaged youth should not be deprived of the opportunity to grow, explore and play and we aim to do our part by providing these children with the tools needed to support an active lifestyle. We are also doing our part to support the environment by recycling usable gently used equipment. Copyright © 2009-2018, Registered charity in the US.